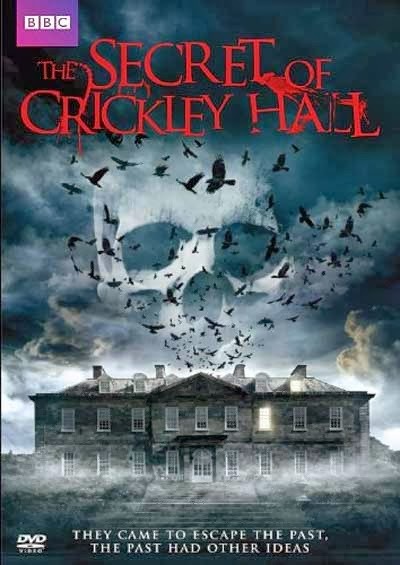 The Horror Section: The Secret of Crickley Hall. The BBC mini-series adaptation of the James Herbert novel The Secret Of Crickley Hall was released on DVD this week. 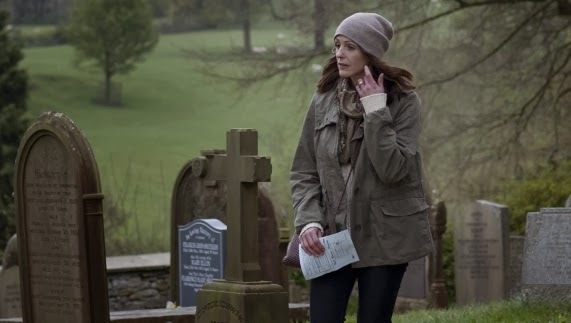 A year after Eve (Suranne Jones) & Gabe's (Tom Ellis) son goes missing, they decide to move their family to the countryside, residing in the rustic manor of Crickley Hall. However, soon after arriving, they realize the house comes with a lot more than they bargained for. As I've stated before, film adaptations of Herbert (who sadly passed away earlier this year) work are few and far between, so I always welcome the coming of a new one. In contrast to the previous ones though, I hadn't read the book before seeing this, so I was going in totally blind. I have no excuse for not reading his second last tome – it is one of many that continues to collect dust on my bookshelf – but I've also talked often about my ever shrinking acquaintance with the medium. Anyway, on with it. I really enjoyed The Secret of Crickley Hall. I have no knowledge of how well this stacks up as an adaptation, but for Herbert's contribution, it is clear he was still as sharp as ever in the last stage of his writing career. This is a wonderfully woven tale that shifts between the past and present effortlessly. It may not be as visually complicated in its back and forth as the recent film Oculus – which shared a similar conceit – but Crickley Hall sure makes up for that in sheer narrative weight. Suranne Jones as Eve Caleigh in Secret of Crickley Hall. I found the characters to be very well rounded, and was impressed by the extremely economical and affecting setup. The scenes involving the family unit I felt with especially strong.. It also helped immensely that all the characters were portrayed by great actors, both young and old. 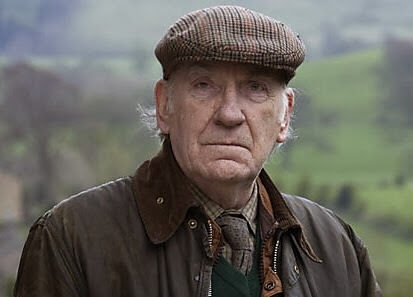 It was very nice to see some veterans like David Warner & Susan Lynch appear as well as not one, but two actors from Game of Thrones, Donald Sumpter & Maisie Williams. This is an old school ghost tale, with strong, deliberate and well-crafted storytelling. This subject matter has been mined before, but there is a certain, and I have to use this word again, weight to the proceedings. I've seen a lot of recent television (a lot of it from the UK) dealing with the issue of loss, and this ranks among the best. There is a power to the mother's grief that propels the story and suspends your disbelief enough to think that she might stay in the house, even as the ghostly manifestations become increasingly more dangerous to her loved ones. 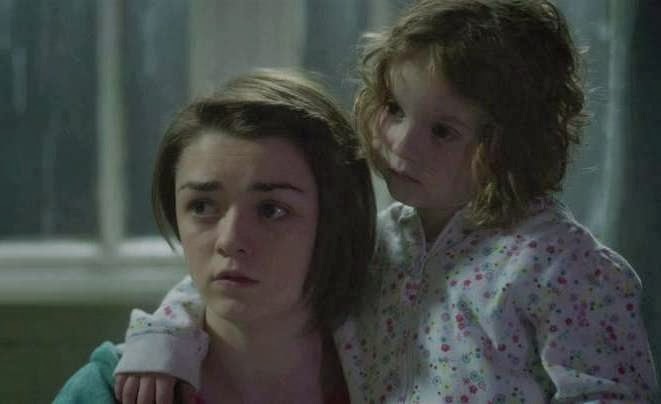 Maisie Williams (left) and Pixie Davies as Loren & Cally Caleigh. I think that director Joe Ahearne really took advantage of the mini-series format here. Having three hours to work with, I really got the sense that he was able to cover as much of the book as possible. As we all know, when books are translated into features, they are often unjustly abbreviated (Stephen King's Hearts In Atlantis being one that comes to mind). I did find a few of the more violent set pieces a bit clunky, but they never took away from the piece as a whole. I can also relent that Ahearne’s decision for restraint may have served to keep the story grounded. Another aspect that made this feel like an older tale was that most of the scares were of a practical nature. It is more common for digital effects to take center stage in ghost stories these days, but here it is kept fairly simple, save for one beautifully understated sequence involving phantom children. The rest was good old fashioned blood, sweat and tears. David Warner as Percy Judd. The Secret of Crickley Hall is a solid tale about the power of grief, hope and loss that combines two timelines into one compelling ghost story.